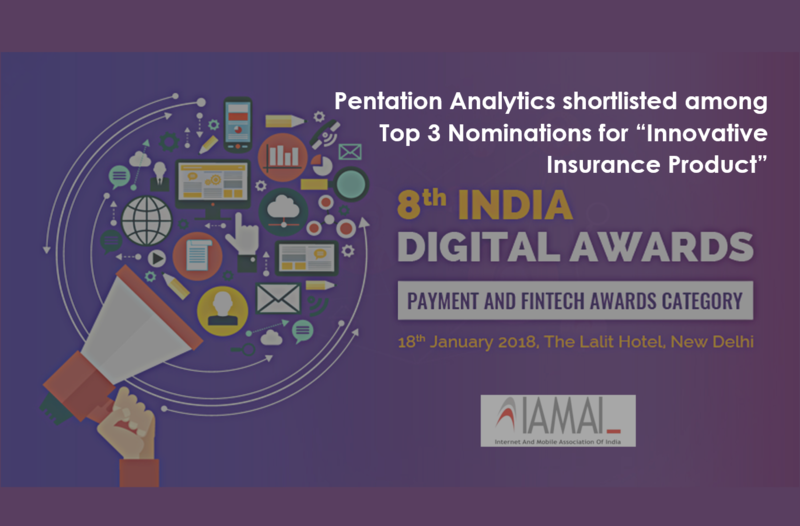 For the eight edition of India Digital Awards led by Internet and Mobile Association of India, Pentation Analytics was shortlisted among Top 3 nominations for "Innovative Insurance Product" award under Payments and Fintech Awards category. According to IDA, the entry has been shortlisted from a staggering 995 applications, the highest seen by the awards by far. The shortlisted entry submitted by Pentation Analytics is Insurance Analytics Suite®- a one-stop analytical platform for Motor, Health, P&C, and Life insurance. Addressing the core insurance use-cases of increasing retention, optimizing claims and cross-selling to existing customers, this process-automation and predictive intelligence-enabled product capacitates end-to-end solutions to benefit both Insurance companies and Intermediaries. 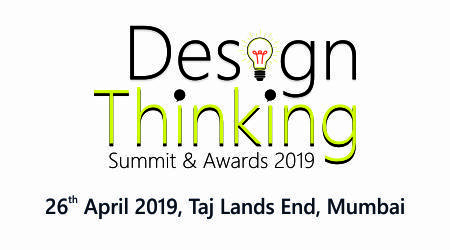 The awards recognizes and rewards organizations, teams and practitioners who have surpassed landmarks and delivered successful business outcomes using digital as a medium. This 8th edition of the awards aims to maximize the fields in which an entrant can choose from so that the entrant can have a distinct disposition in a respective category. The winners shall be announced during the Gala event on January 18, 2018.